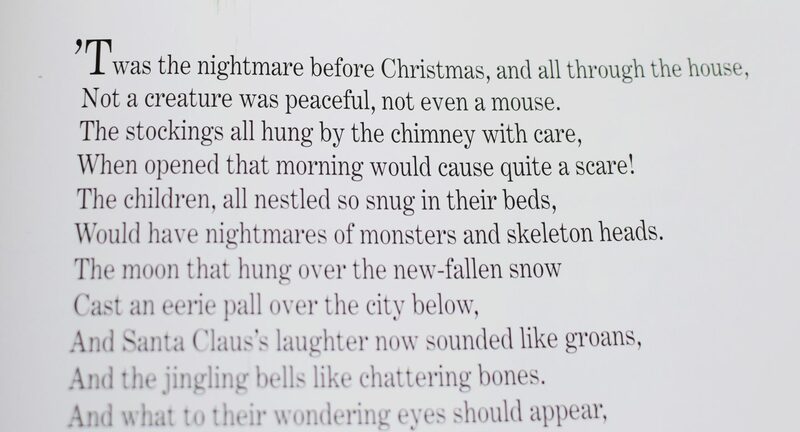 As a teen one of my favourite films to watch at Christmas and Halloween was The Nightmare Before Christmas. 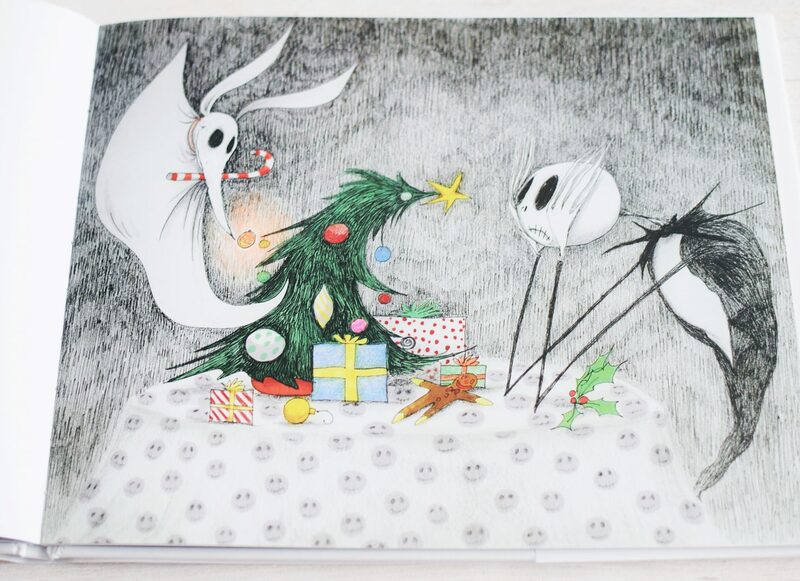 To celebrate the twentieth anniversary of this classic tale, a special edition has been released that features original artwork from Tim Burton. 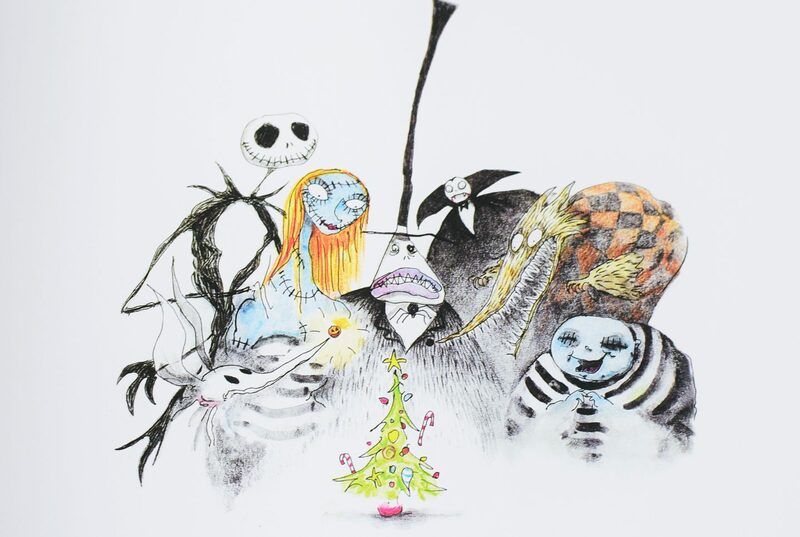 Famous for his classic films like Edward Scissorhands, Beetlejuice, Batman, Sleepy Hollow, Mars Attacks!, Corpse Bride and of course the film version off The Nightmare before Christmas. The artwork is stunning and in typical Burton style, instantly recognisable. 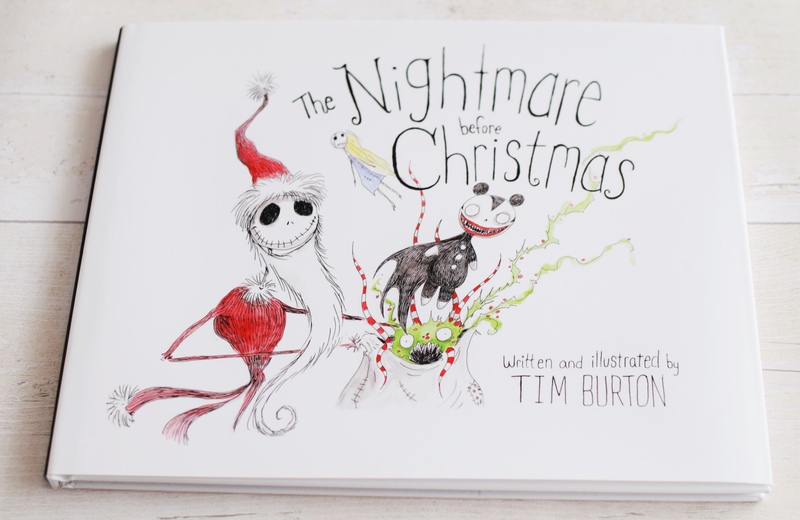 This is definitely a must have for any Burton fan. Then one night, while out for a walk in the woods, Jack sees something he’s never seen before – a strange door carved into a tree. Stepping through the doors, Jack stumbles into a world unlike any he’s ever known. He finds himself in a bright, colourful place called Christmas Town. Jack has finally found what he’s been looking for, and he knows right away what needs to be done. 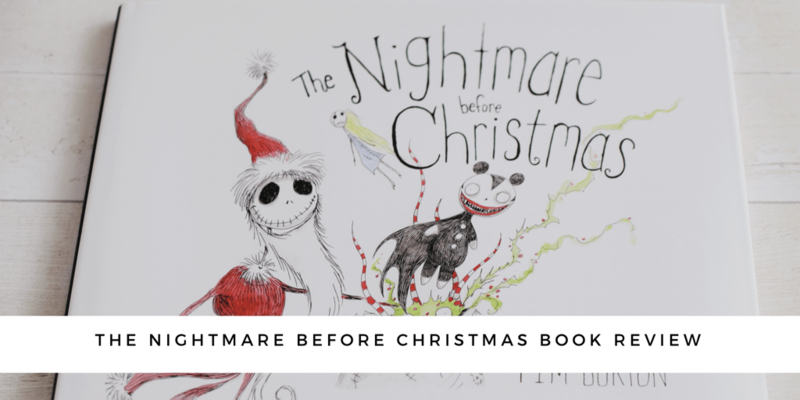 He will bring Christmas to Halloween – with Jack starring in Santa’s role! It is available now in hardback.